How do I find my small animal that’s escaped from its cage? Regardless of the elaborate set up you have for your small animal friends, they still might decide they want an adventure and escape their enclosures. 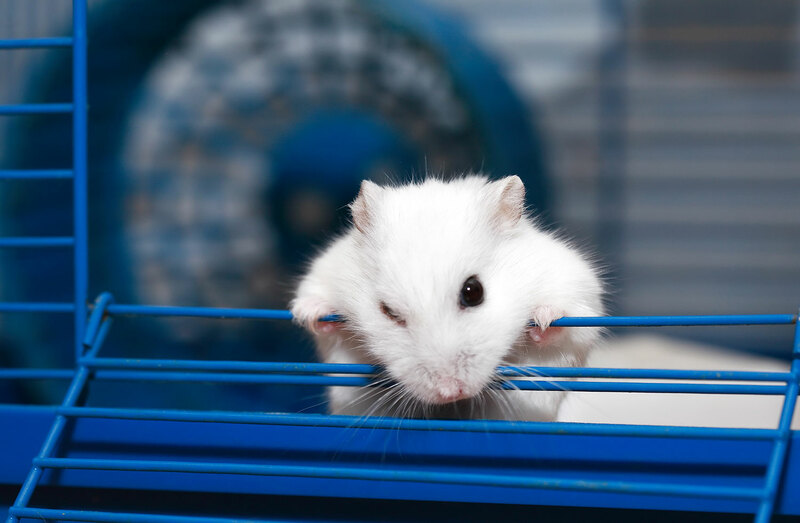 Whether you have a hamster, gerbil, guinea pig, rat, mouse, bird, snake, or lizard they can all pull a Houdini from time to time. It’s not as uncommon as you may think. Turn your head when your gerbil is playing outside the cage and these road runner rodents can disappear in a flash. Hopefully your home doesn’t have holes in the walls or easy escape zones, or you you likely wouldn’t let him out, right? First, DON’T panic, but DO go into lockdown. Think about where you would hide if you were that small. The obvious places, such as behind and under furniture, should be checked. 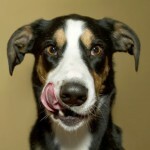 You should also check for any holes or gaps in furniture where your pet could climb inside. Look for poop trails and empty shells, which likely means the animal is nearby. Here’s an article on how to find your lost snake. 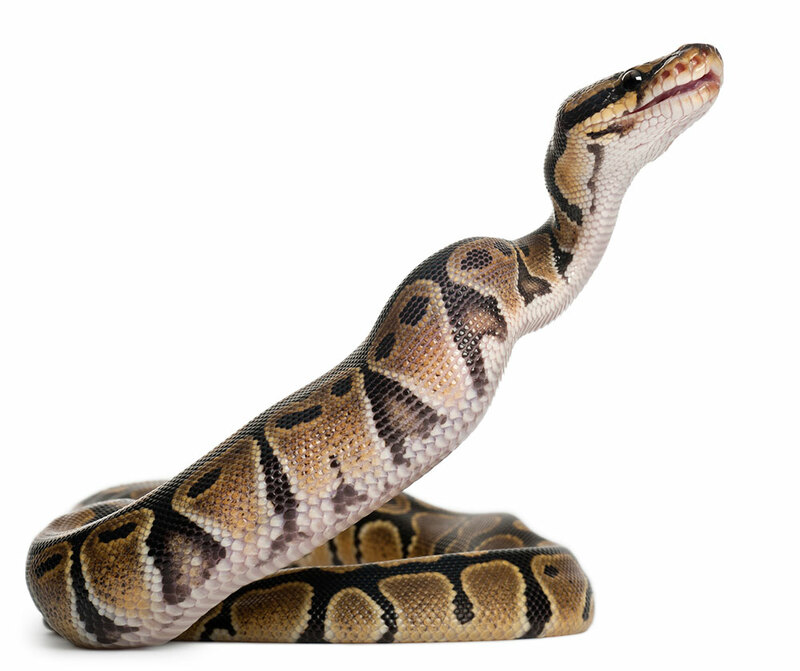 True story: one of our customers had a brother who kept a pet rat snake in his basement room that somehow got out and disappeared. The family thought it had gone down a drain to the outside (probably watching too many escape from prison movies). However, months later, her poor mother was walking down the stairs to do some laundry, and the snake, which was now feral, lashed out at her as they met on the stairs. Her mother dropped the laundry basket and ran, calling animal control, which thankfully caught it. Apparently the snake had been living happily in the basement by the furnace where it kept warm, munching on who knows what. It lived there so long it even molted its skin. But eventually, the snake ran out of food and, attracted by the sound of the budgies on the main floor, was making its way up to food when her mother discovered it! If you have an escapee story, we’d love to hear it! Post it on social media using the hashtag #GPFNB, or reply below.